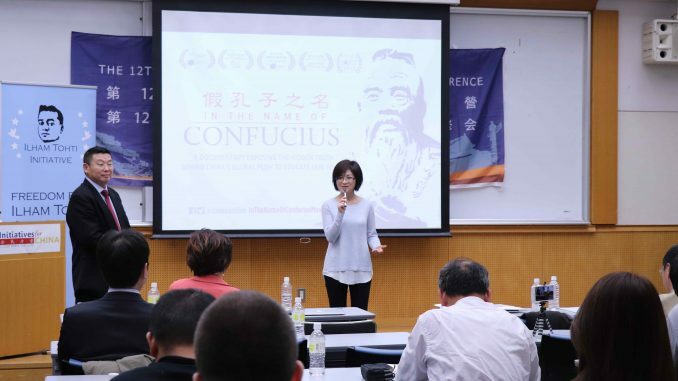 Despite pressure from the Chinese government to cancel the screening of In the Name of Confucius, the film went on to have a highly successful showing at an international human rights conference in Tokyo, Japan on November 15. The multi award-winning Canadian documentary was invited by the Washington D.C. based “Initiatives for China” (aka Citizen Power for China) to play at the “12th Interethnic Interfaith Leadership Conference” whose theme is advancing human rights, democracy and peace among diverse ethnic, religious, cultural, and regional groups that are directly involved with the People’s Republic of China. A day before the opening of the conference, the organizers were informed by the Japan National Olympic Memorial Youth Centre, where the conference was to be held, that the Chinese government, through its Tokyo embassy, had strongly protested the “political program” of the conference, namely the screening of In the Name of Confucius and the invitation of a Falun Gong practitioner as speaker. China requested that the conference to be cancelled, saying that screening the film would jeopardize the Sino-Japan friendship. 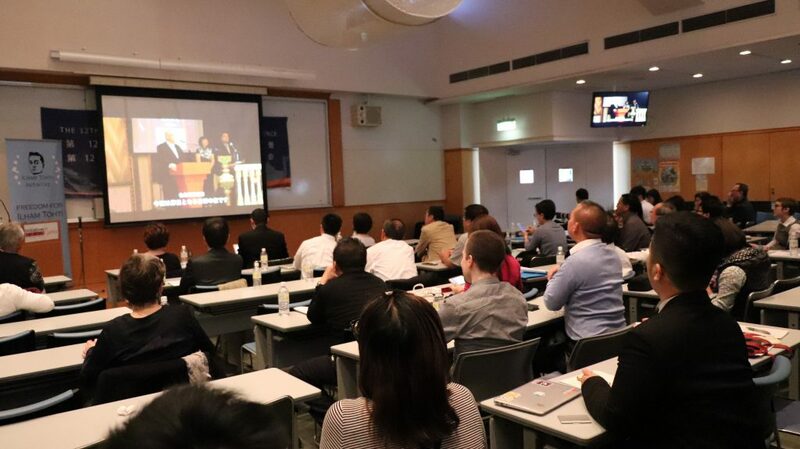 After going through the conference programs and the agreement between the organizers and the venue, the Japanese government rejected the request of the Chinese government and In the Name of Confucius was screened, as scheduled, to a full house of audiences who came to the conference from the US, Canada, Europe, Australia, India, Taiwan, Hong Kong, and Japan. Film director Doris Liu thanked the conference organizers for hosting the film and thanked the audiences for their positive feedback. The director said she would not be intimidated by the Chinese government, and would continue promoting the film to help educate and inspire more people. The screening event was reported by local Chinese language media as well as Japanese language media. Film director Doris Liu was happy the Japanese government didn’t bow to China’s pressure, allowing her film In the Name of Confucius to raise awareness of the Confucius Institute issue in Japan, where there has not been much discussion on the topic.